As you may already know, my Grandmom passed away earlier this month. She was a fantastic, beautiful woman, that was well known by many. I had the pleasure of assisting my mother in putting together the obituary for Grandmom. I never knew how expensive placing obituaries could be! What a learning experience! I thought I would share the full obituary that we wrote out. Prayers that the Chicago Tribune will pick it up as an editorial obituary.. that would save over a thousand dollars! Here you go. 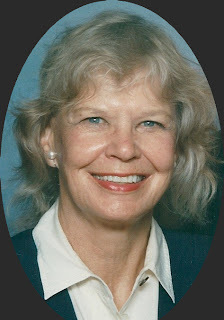 Margaret M. Blake-Reaume, nee Odegard, age 81, of Grayslake, formerly of Elmhurst, March 11, 2011, at home from leukemia. 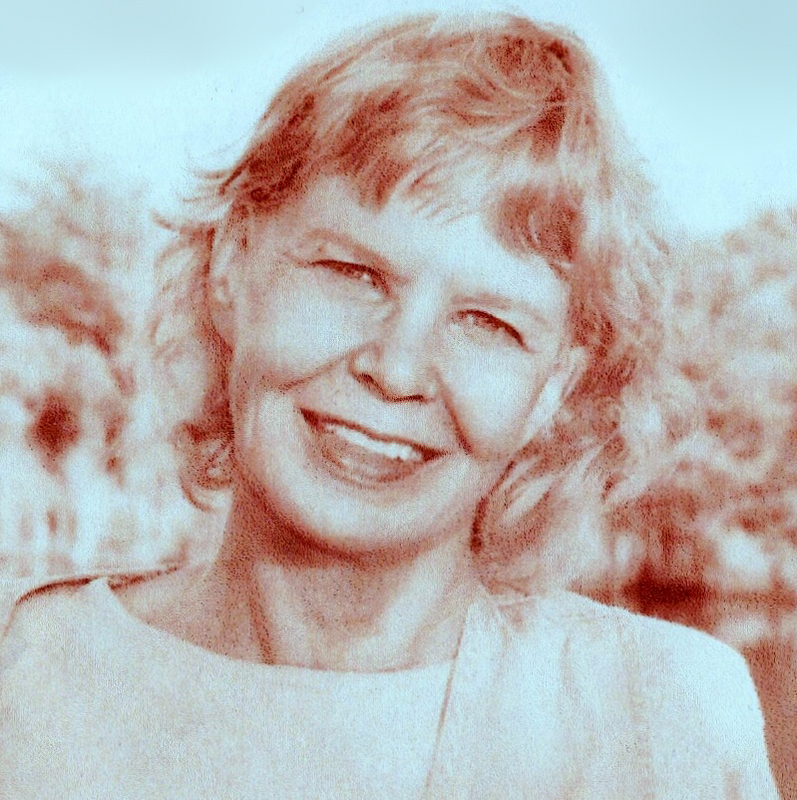 Born in Chicago, daughter of the late Halgrim and Marie (Peterson) Odegard. Graduate of the North Park Academy, attended North Park College, and the Art Institute of Chicago. Further studies at Elmhurst College, Oxford, England, and Cambridge, England in psychology and sociology of aging minds. While raising her children in Elmhurst, IL, she was Cub Scout Den mother, Girl Scout Committee Member, Room Mother, Sunday School Teacher, Yorkfield PTA President, Elmhurst PTA Council President, and volunteered at Norwegian Lutheran Children's Home. Administrator of Community Welfare for Mentally Retarded Children in Elmhurst 1964-1968, then of Ray Graham Rehabilitation Center in Addison 1968-1971, Executive Director of the Oak Brook, IL Senior Center 1971-1976, Director of the Department of Senior Services City of Highland Park 1976-1996, retired in 1996. Became a Senior Associate with the P.A.R. Group – Paul A. Reaume Limited. Member, and Chairman of the DuPage County Special Education Advisory Council in Wheaton 1965-1971. Member for the State Health Planning Council in Springfield 1972-1976. Trustee of the College of DuPage Foundation in Glen Ellyn 1974-1982. Member of the Advisory Board of the Lake County Health Department in Waukegan 1978-1986. President of the Lake County Human Services Council in Waukegan 1979-1990. Member and Vice President of the Advisory Board of the College of Lake County 1990-1997. Member of the State Comprehensive Health Planning Advisory Council. Member of the Gerontological Society of America. Action Chairman, Board of Directors, League of Women Voters, Highland Park 1990-1996. Recipient of the Governor's Award for Unique Achievement, IL Department on Aging 1996. Program Chairman and President 1994-1997 of Heather Ridge Conservation Club, Docent at Volo Bog State Natural Area, Volunteer and Board Member of Liberty Prairie Conservancy for 5 years, Lake County Conservation Alliance, and Sierra Club. Appeared in 2002 Who's Who Women of America. Loving wife of the late Paul A. Reaume. Also predeceased by her son, James H. Survived by brother Fredrick H. (Anita) Odegard; and children, Susan M. (Jerome) Shinn, and Clifford W. Blake; step-sons, Rodger P. (Lena E.) and Phillip A. (Lisa) Reaume; nephew, Glen F. Odegard, and nieces, Donna M. (Hal) Hatcher, and Diane F. Odegard; grandchildren, Catherine M. Lillig, Andreas P., Linnea E., and Annika M. Reaume, and Lucas P. and Jenna G. Reaume; and great-grandchildren to Cassandra-Amber M. Dockstader, James H. and Alexander P. Lillig. Private interment previously held at Lake Forest Cemetery. Memorial gathering Saturday, April 9, Byron Colby Barn at Prairie Crossing, 1561 Jones Point Rd. Highway 45, 1/2 mile south of Rt.120 on west side of Rt. 45 in Grayslake, Il. 60030, 1-3pm. Short service at 1:30pm. In lieu of flowers, memorial gifts may be directed to Natural Resources Defense Council - www.nrdc.org, Habitat for Humanity Lake County – www.habitatlc.org/donate, Highland Park Senior Center – http://www.cityhpil.com/, and American Red Cross for Japan – http://www.redcross.org/. Thank you for your kind words Larry. It is amazing what we didn't know until we found the plaques in a box in the basement..